When launching your site, there are things that you should consider to implement on the website to ensure better search engine optimization. Here are a few that you should consider. Make sure to set up a pretty URL structure. When possible, avoid URL containing strange characters and numeric values like http://www.example.com/?p=22341, instead use pretty permalinks like http://www.example.com/category/my-post.html (but don’t use the category first in WordPress). Be careful to keep these URLs as short as possible. The most descriptive URLs are the best, try to remember it, for example, http://www.example.com/shoes/nike.html is a descriptive URL structure. Keep in mind that hyphens are better than underscores (don’t ask me why, engine spiders seem to like it better). Also, stay away from strange file exentions such as .exe or .bin, stick to .html, .php or .asp to be trusted by search engines crawlers. Once you chose your permalink structure, stick to it! The robots.txt is a simple instructions file dedicated to tell search engine spiders which pages in your website it should index and which pages it should ignore. You should place it in your root directory and include instructions that will help you to avoid duplicate content and will optimize the crawling of your website. 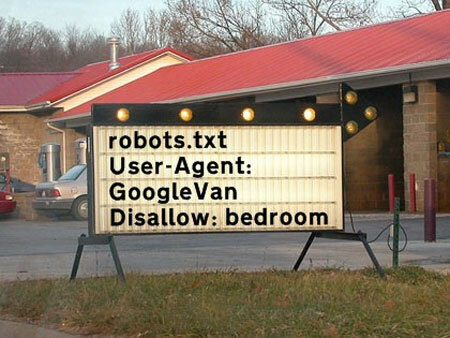 To create your robots.txt file, take a look at this article on SEO Book. If you need a robots.txt file for your WordPress website, take a look here. Large websites will benefit from a sitemap more than smaller ones. Anyway, having a sitemap on your website is useful for both your visitors and search engines. It is generally a good idea to have one on your website or blog. Plan your navigation structure wisely, then use the keywords you chose during your keyword research. Always priviledge user experience over SEO when building your navigation, but do place keywords in the navigation whenever you have an opportunity. Avoid using images or flash for your navigation, stick to plain text. For the pages you don’t need to rank high for, use the rel=”nofollow” attributes in the link. This technique is know as PageRank sculpting and is used to prevent PageRank leaks and focus on the pages you want to rank higher. 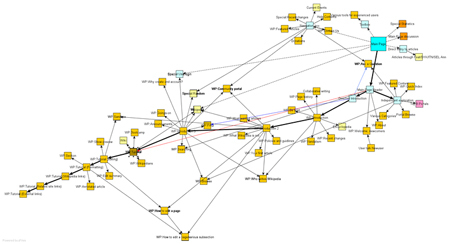 A XML sitemap is a file that gives instructions to web crawlers about the website. 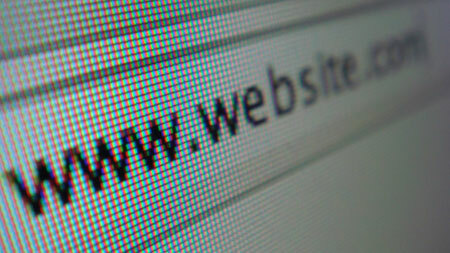 Installing a XML sitemap can improve your website’s SEO by ensuring that all pages can be found. To install a sitemap on your site, there is a great tool you can find here. For WordPress sites, you can use the following plugin.